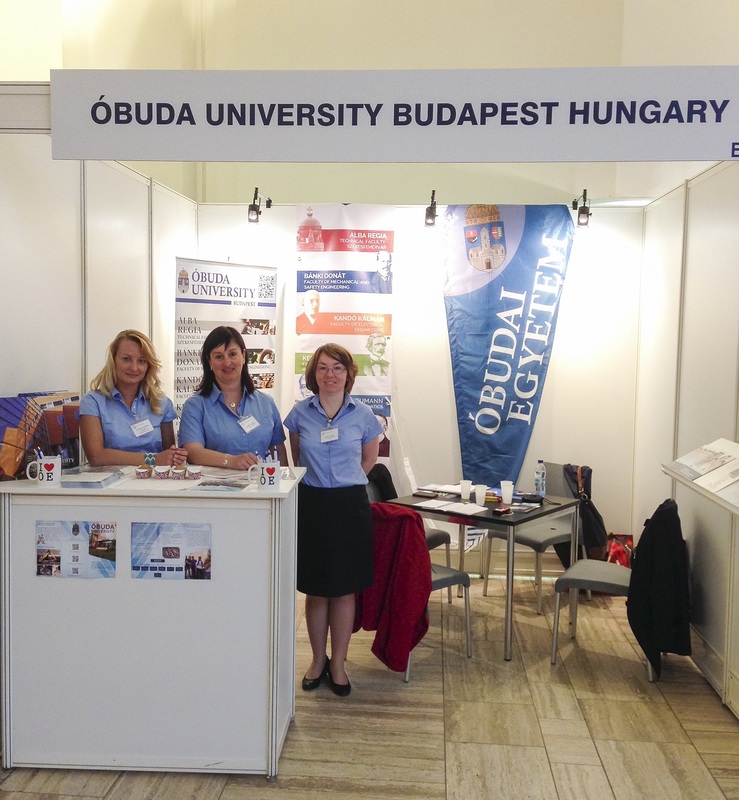 Óbuda University as the only university from Hungary represented by the Vice Rector for International and Public Relations and the International Office attended the 10th International Fair for Higher and Continuing Education called StudyWorld 2015 last weekend. 156 exhibitors from 27 countries presented their programmes and services to 8,318 visitors from all over Germany at the expo. 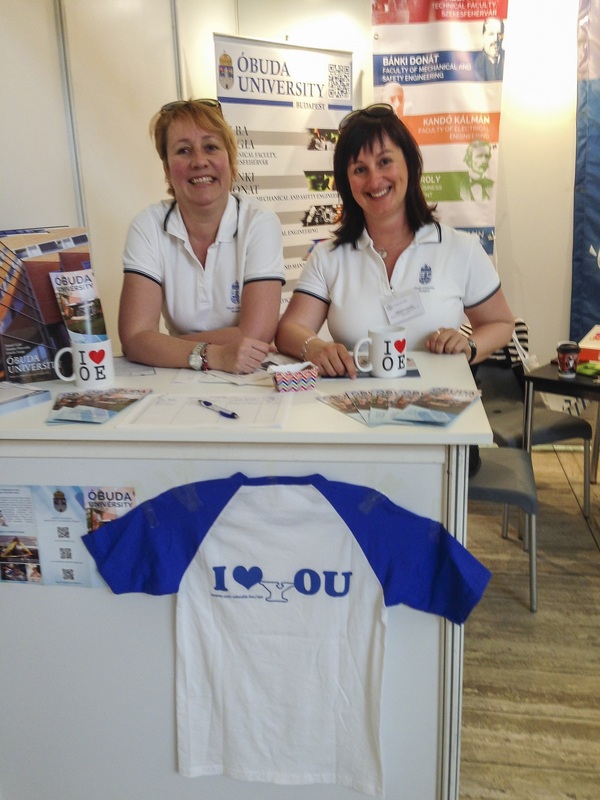 Universities, universities of applied sciences, exchange organisations, internship placement agencies and other education providers had the opportunity to profit from the event in terms of international student recruitment, in the search for partner institutions and setting up educational and scientific relationships and co-operations. 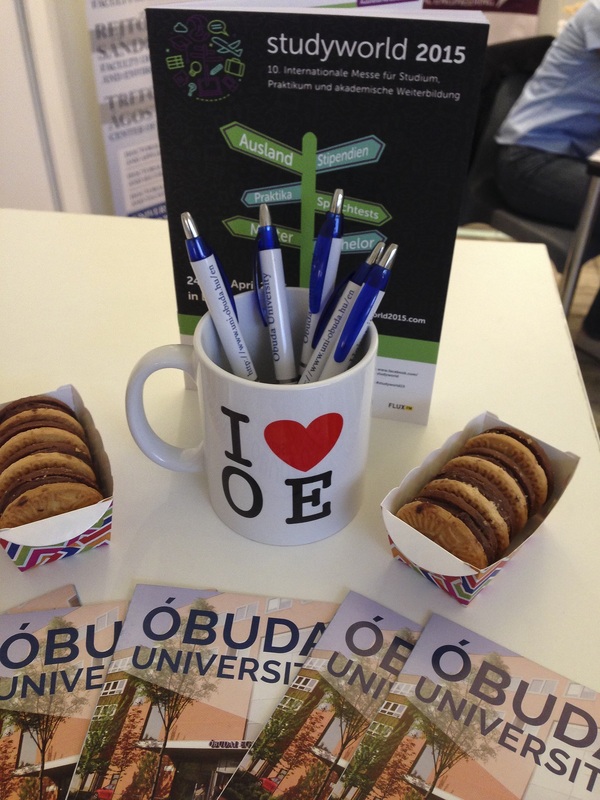 Since the focus of this year's studyworld was "international study programs" Óbuda University marketed their international BSc, MSc and PhD programs at a centrally located stand in the exhibition space. Besides Dr. Rita Ősz, the Vice Rector for International and Public Relations, from the part of the ÓU International Office Viktória Tafferner-Gulyás, Orsolya Pálmai and Gyöngyi Tamás attended the event and worked towards the internationalizaton of the university by informing potential international students about the English language educational programs offered by ÓU, by meeting future exchange partners and by successfully negotiating on potential co-operation agreements with – among others – the University of Bedfordshire, and the University of Sussex, England; the University of Applied Sciences Jena, Germany; the University of Agder, Norway; Kocaeli Üniversitesi and Kadir Has Üniversitesi, Turkey; the University of Bologna, Italy; and Portland State University, the USA. 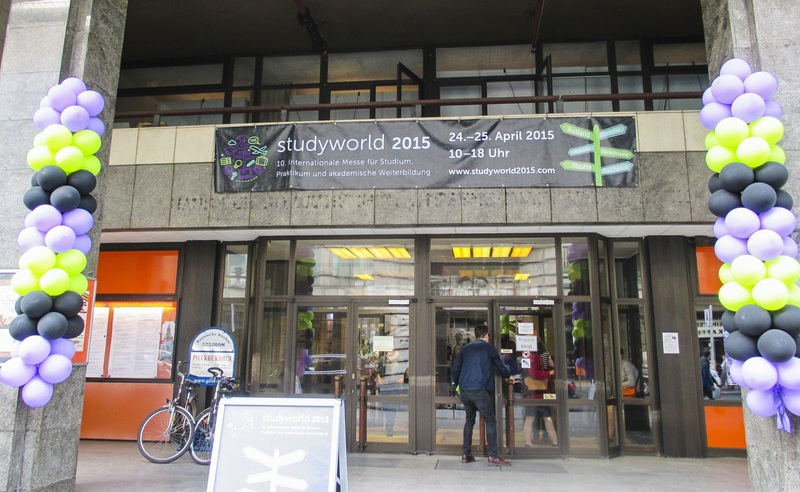 Studyworld was accompanied by a comprehensive lecture program with 63 seminars. 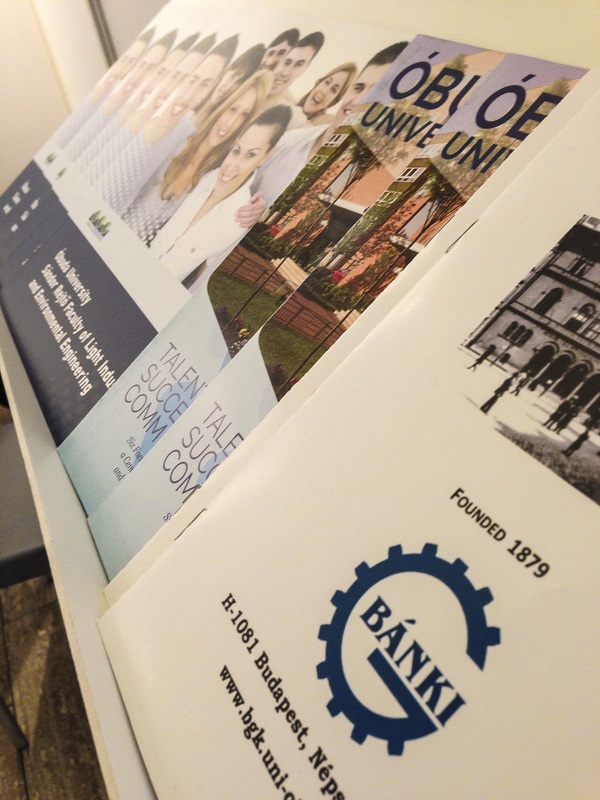 The overview lectures on financing, planning and preparing for study, selecting the right placement, internships and volunteer programs abroad were especially popular.